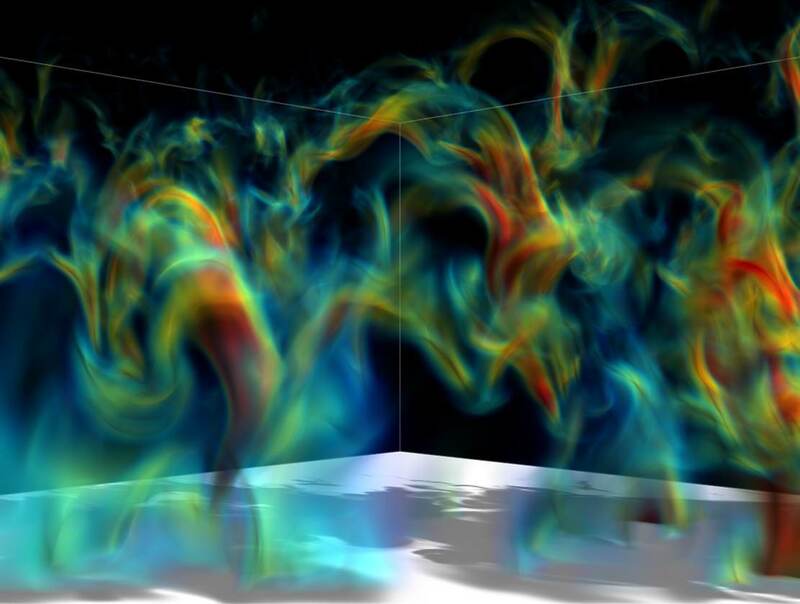 This simulation captures a mix of radiation, magnetic fields, gravity and other physical phenomena. 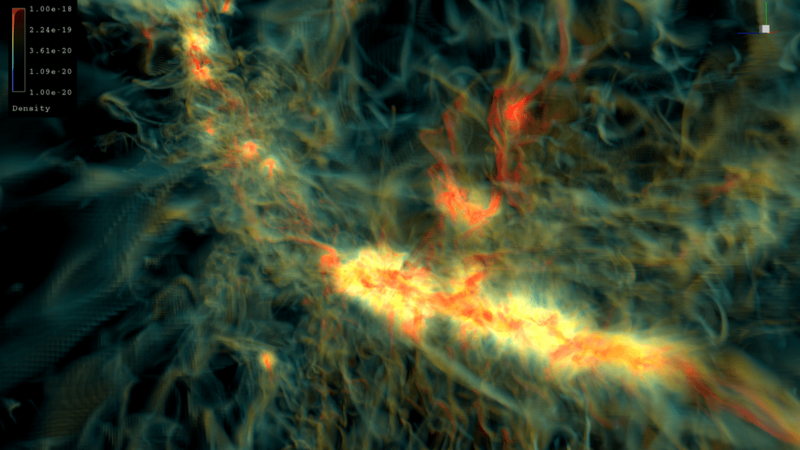 It was produced with UC Berkeley’s code and run on the Pleiades supercomputer at the NASA Advanced Supercomputing facility at NASA’s Ames Research Center. Pleiades, the seventh most powerful computer in America is the cosmic simulation darling of NAS ( NASA Advanced Supercomputing ). Located at Ames Research Facility in California, Pleiades uses “code” based on the law of physics, observations from Hubble and data provided by orbiting satellites. Representing the sum of mankind’s understanding, intricate tangles of knowledge convene in portraits of wonder. 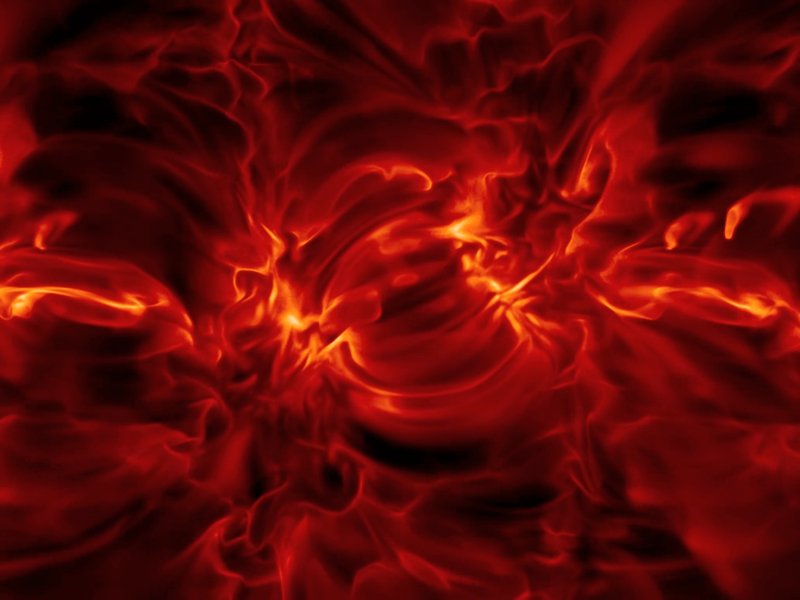 Simulation of magnetic field loops around our Sun. Unfettered by limited visualizations of light spectrum, connecting predictable dots allows Pleiades to illustrate the genesis of stars and galaxies.